Category Archives: Storage Inn Specials! Self Storage Unit Discounts for College Students!! Most students welcome the end of the school year, but for college students here in South Jersey, the summer can create a different kind of stress. Leases are ending, roommates are graduating and moving away, and students are finding themselves in flux, trying to secure housing for the next semester while still enjoying a break from their studies. 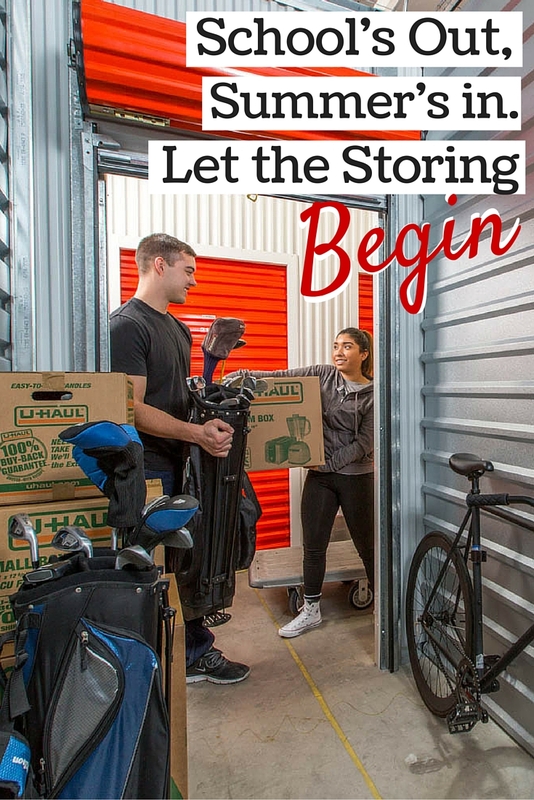 One way to ease the stress and make the transition smoother is by visiting The Storage Inn in Egg Harbor Township and renting a self-storage unit. The Storage Inn is offering all college students and their families discounted rates, as well as a free moving truck to help secure their items until the Fall semester! Here are a few ways that extra storage space can help our college students get through the summer vacation with peace of mind that their items will be safe and sound until the Fall. Many students return home for the summer, only to find that their parents converted their old bedrooms into a home office, sewing room, or man cave. If you’re a college student planning to spend the summer at home, it could be difficult to fit your belongings beside your mom’s sewing machine, or your family’s movie collection! 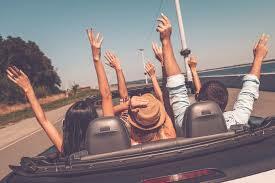 A better strategy is to put your stuff into self-storage and enjoy your summer with less baggage. Some students may keep their apartment or room rental lease intact through the summer, and sublet to another party until the Fall. Even if you get someone to lease your space while you’re out of town, you’ll still want to store your valuables somewhere safe and sound, not to mention that your sub-letter will need space for their own belongings. A self storage rental unit is a safe, secure, and convenient way to store your stuff while you are traveling or working a summer job back home.. Most college students don’t have a ton of furniture or belongings—or, for that matter, a ton of money—so they don’t need and can’t afford a huge storage unit. Luckily, The Storage Inn Self Storage offers units in 45 different sizes, including many that are no bigger than a single dorm room. Your belongings will feel right at home while you travel, work, or visit friends. 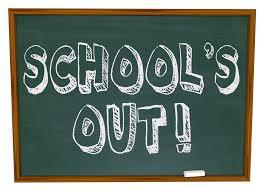 The Storage Inn is proud to offer the college students of South Jersey an affordable way to keep everything safe and secure until the school bells start ringing in September – Let’s not rush things though – Happy Summer Break! We’re currently running a $1 move-in special at our Egg Harbor Township location. 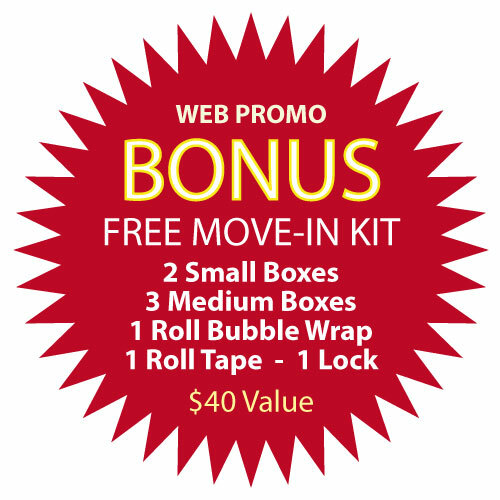 This special offer also includes a FREE MOVE-IN KIT! All you need to do is mention you found this offer on our website when signing up for a storage unit rental as a new customer. This entry was posted in Storage Inn Specials! on February 16, 2015 by admin.